The Living Plasters team offers healthy, non-toxic, and environmentally friendly interior finishes that are decorative, high-performance and long-lasting. 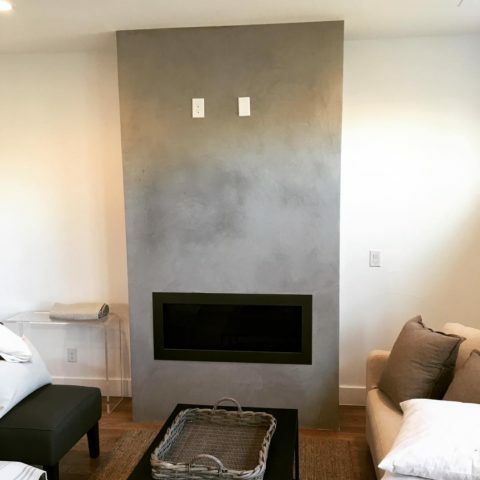 Our plaster is the ideal choice for homeowners, designers, and architects alike in the Denver metropolitan area and across Colorado’s Front Range. 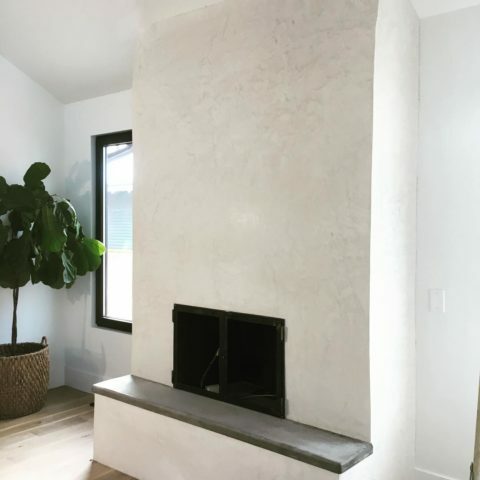 As a sub-company of Living Craft Design Build, we are licensed and insured contractors, ready to make your remodel, redecorating project, or new home stand out. 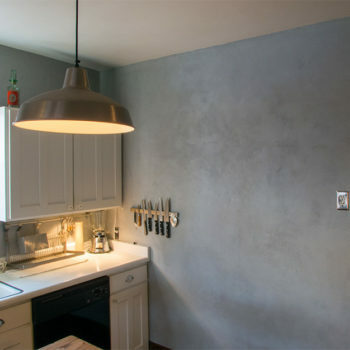 As an alternative wall covering to paint, wallpaper, or wood, our locally sourced clay and lime plasters are fully customizable in both color and texture. 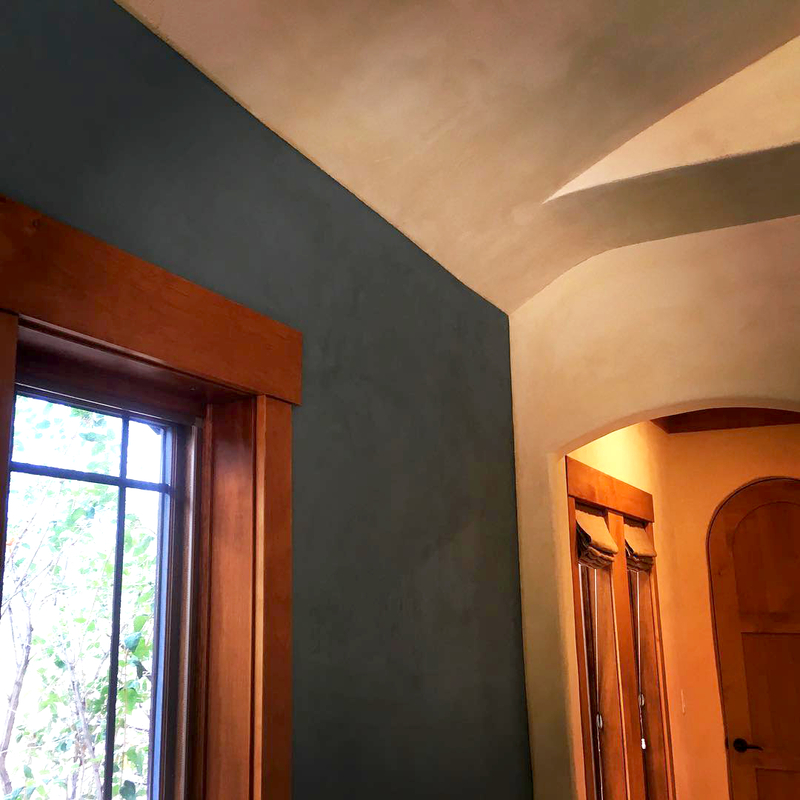 Whether you are looking for a decorative finish like Venetian plaster, enjoy the texture of adobe, or are seeking a smooth marble-like finish, we’d love to work with you to meet your style and design needs. 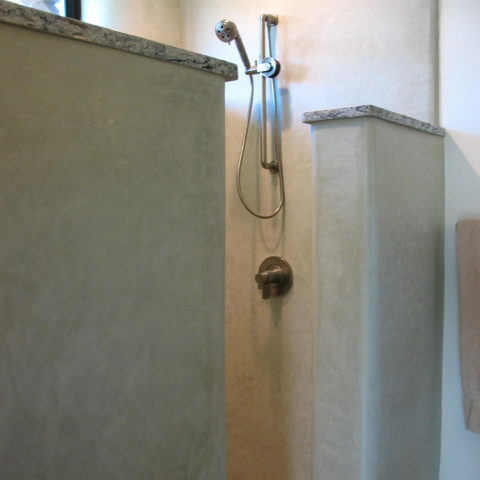 Made using natural materials, plaster complements wood, stone, tile, and metal with its varied texture and depth of color. 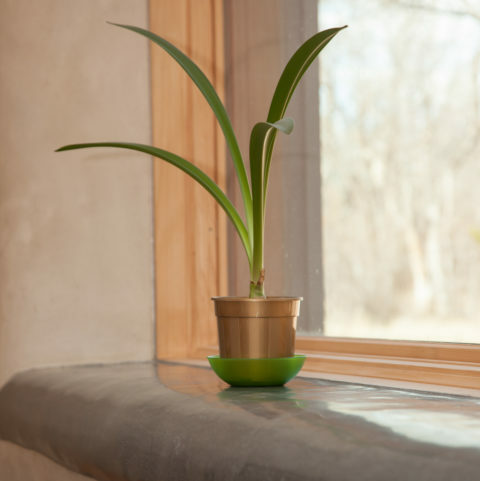 Additionally, benefits offered by these green materials include increased building health and comfort, and improved ambience of the interior space. 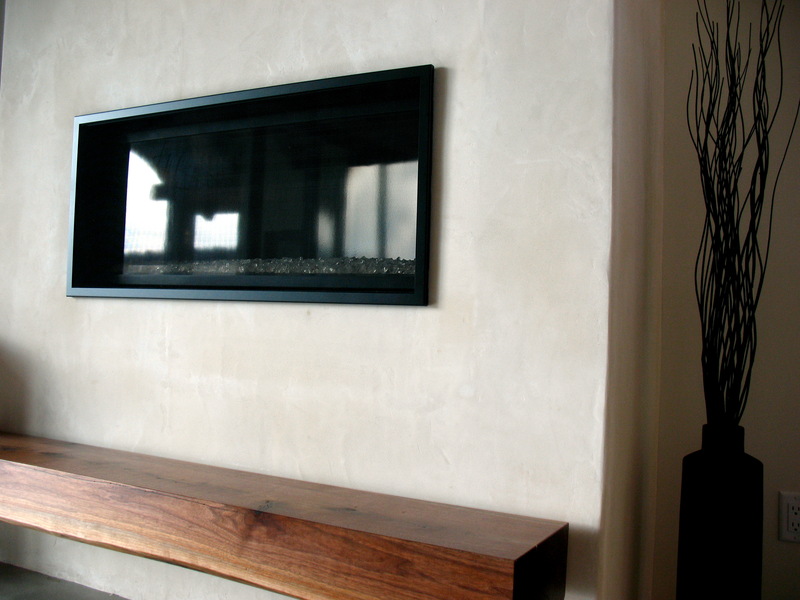 Contact us today to schedule a meeting, request a quote, or learn more. 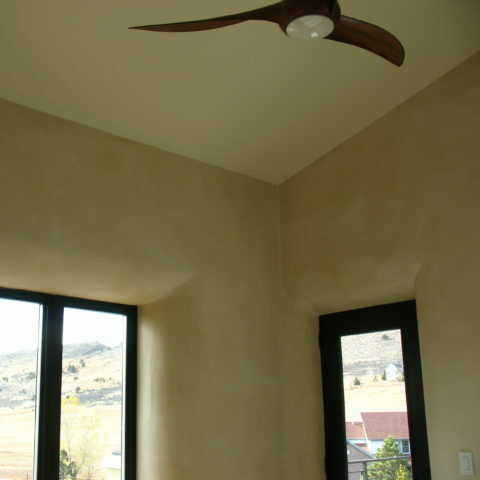 Limestrong is a new bagged plaster mix from Idaho. 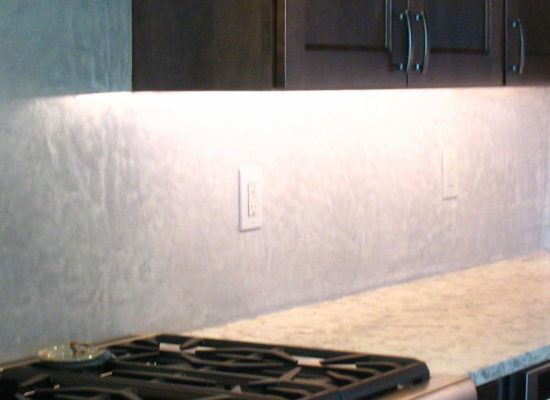 Regionally sourced, this product goes up like a flash and offers durability and beauty as well as a range of texture and color options. 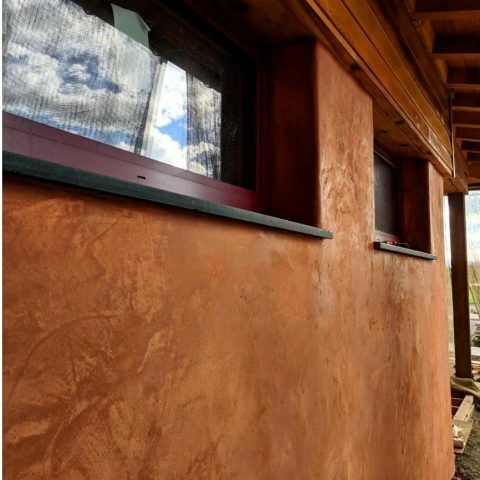 American clay is a bagged clay plaster mix that’s made regionally in New Mexico. 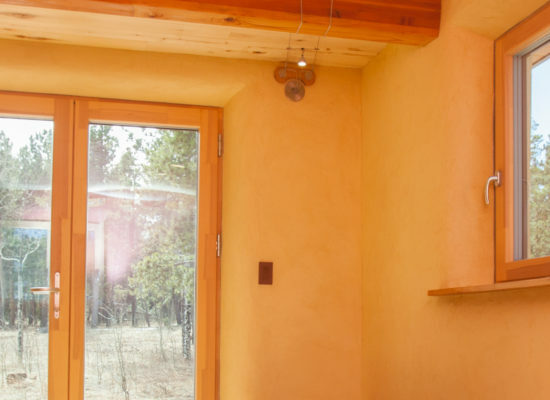 They offer a wide range of colors. 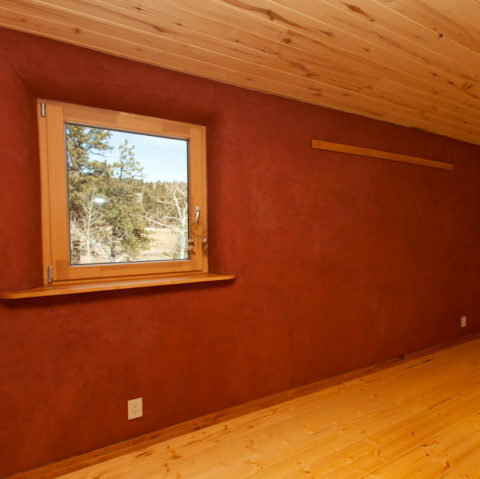 Earthen walls make a home feel great. 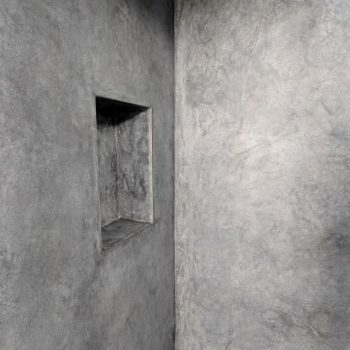 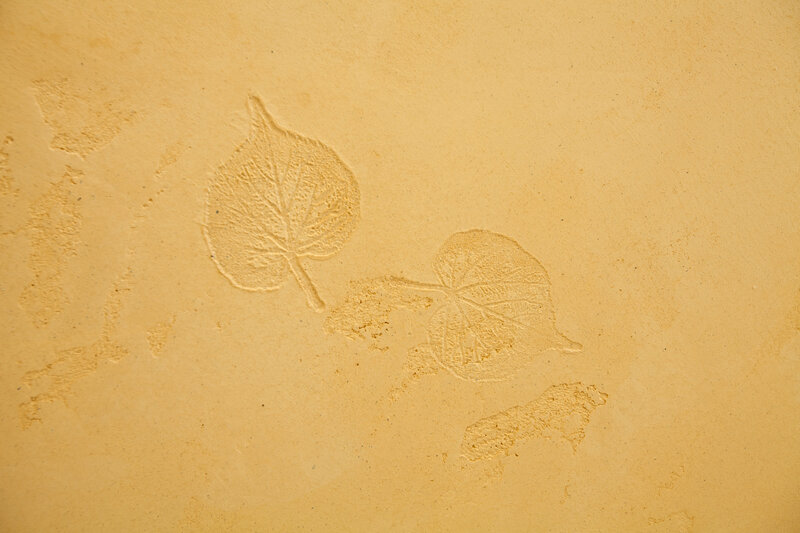 Moroccan tadelakt is a polished lime plaster that works beautifully in showers. 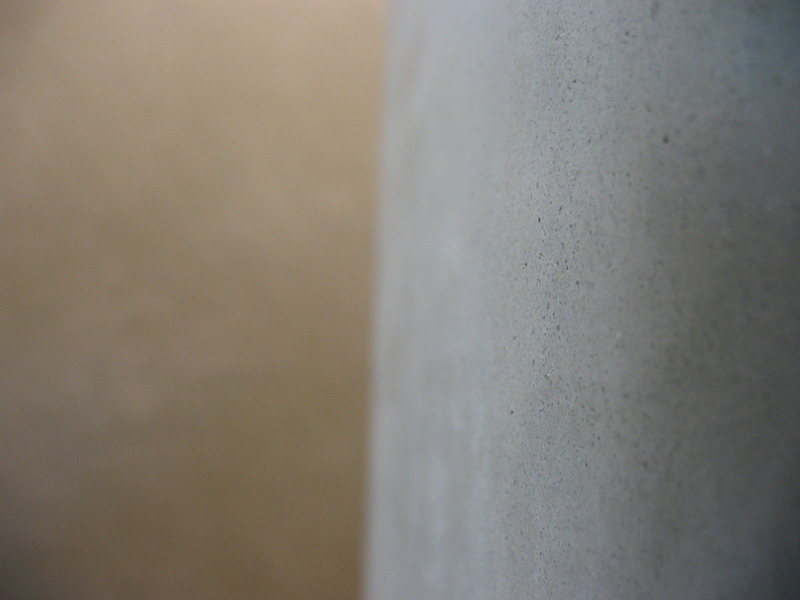 Say goodbye to grout lines, and hello to easy cleaning with natural products. 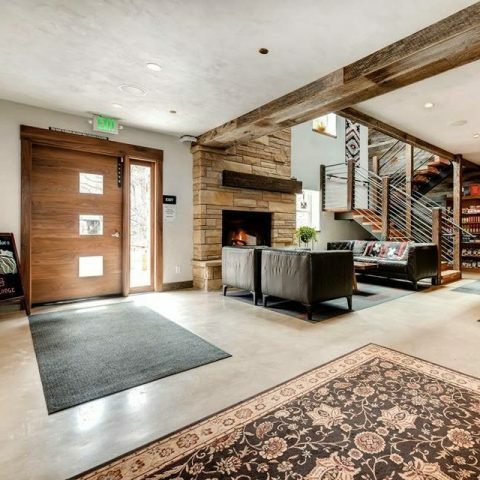 Are you a designer, builder, or architect working in the Denver area? 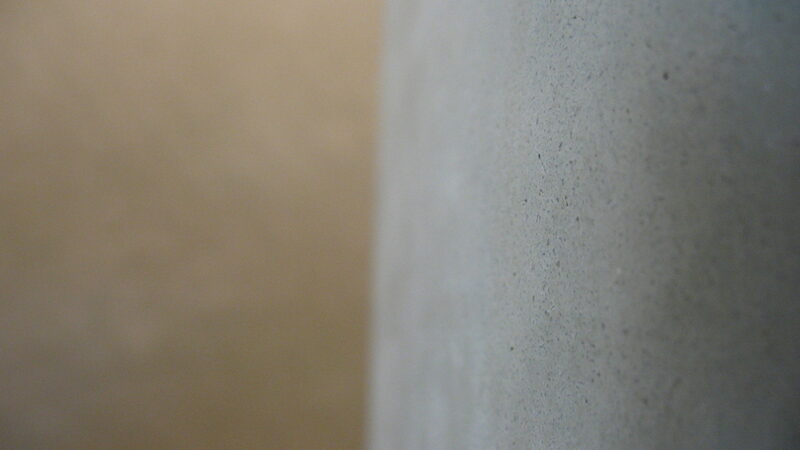 Order a free finish plaster sample set today to get your hands and eyes on our work.